Jen Grantham is a lifestyle photographer based in Toronto, Canada. She left the world of film and television production in 2008 to begin a career in photography, and has since licensed over 10,000 commercial images worldwide. Her images can be licensed from the curated stock photography co-op Stocksy United. Jen started working for Stocksy in 2015 as a Content Editor, and is now a Senior Artist Relations Specialist. She has the best job in the world; curating beautiful images and mentoring fellow photographers. 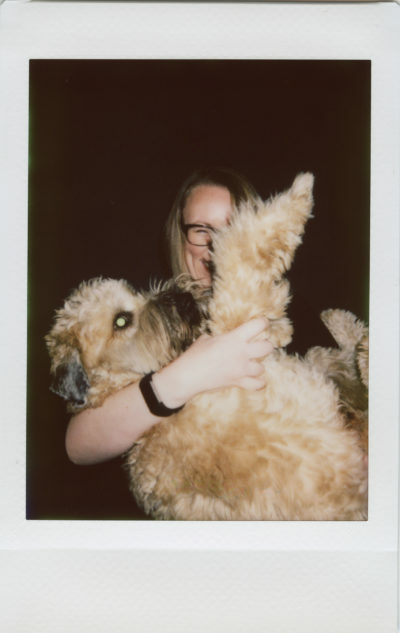 She lives in The Beaches with her husband, son, and crazy wheaten terrier.